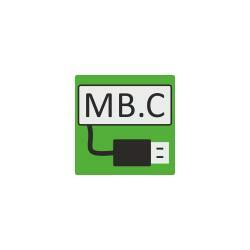 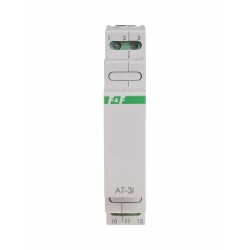 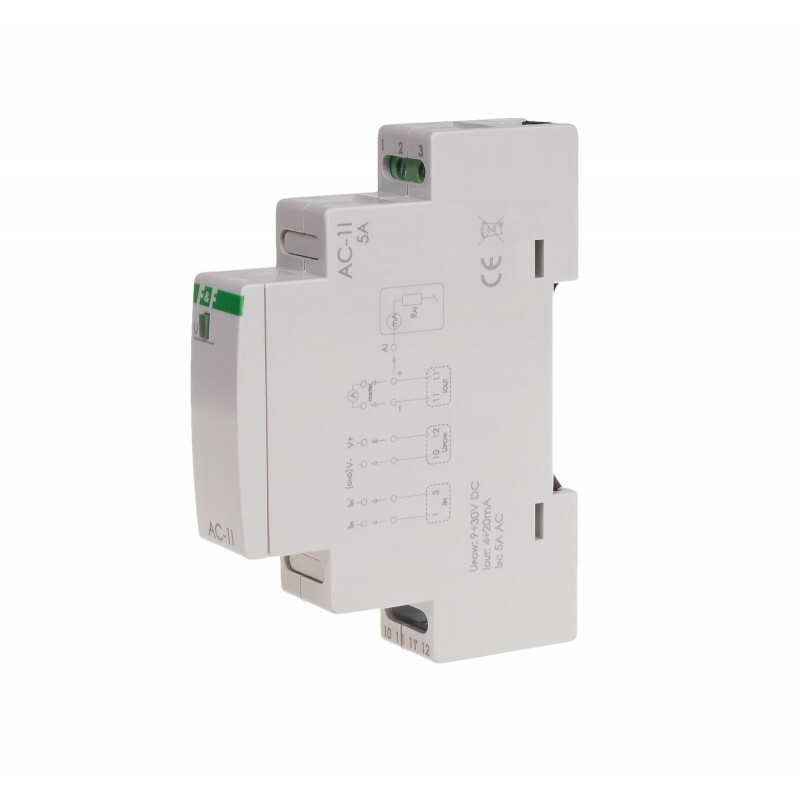 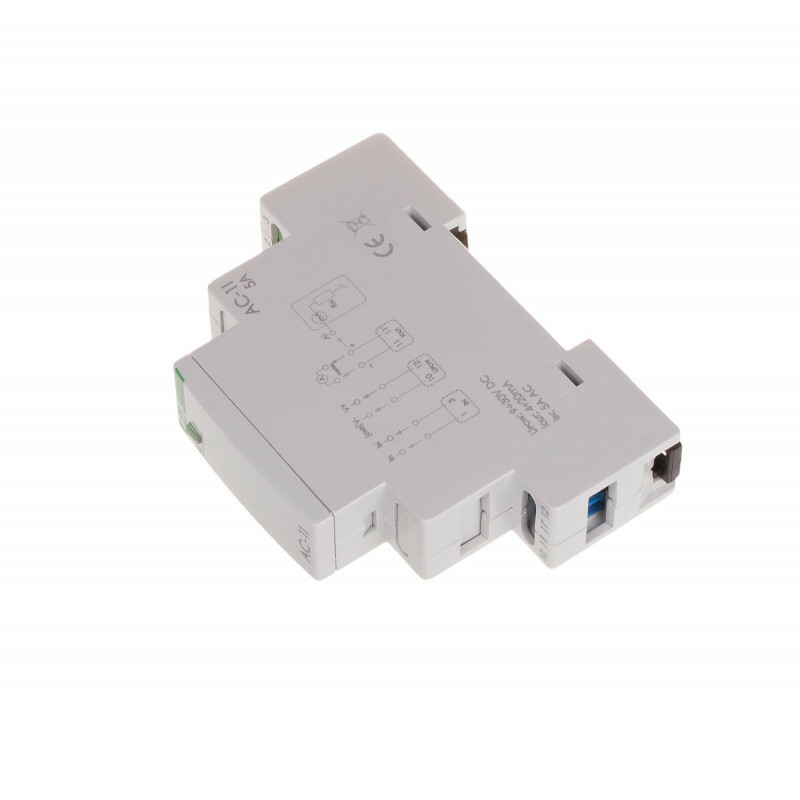 The AC-11 module is designed to measure AC current and converting the measured value to an analog output signal unifity current in the range 4÷20 mA. 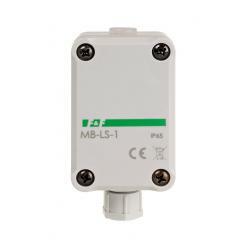 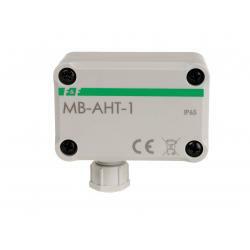 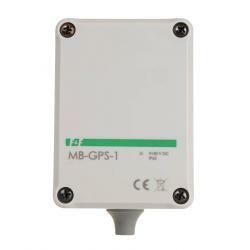 The AC-11 isadapted for cooperate with current transformers with secondary current 5A. 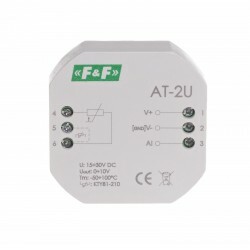 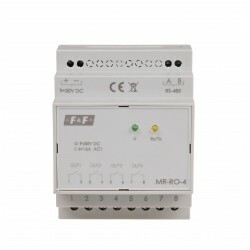 The transmitter measures the current flowing through the measurement input lin Current measured value from 0÷5A is proportionally converted to a DC output signal in the rangę 4÷20 mA. 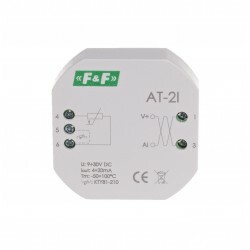 The transmitter measures the rms current TrueRMS, which ensures high measurement accuracy ei with distorted waveforms.Signal output module is secured suppression filter, which eliminates interference network, affecting the accuracy of the transmitted signal. This allows the use of signal cables up to 300m.